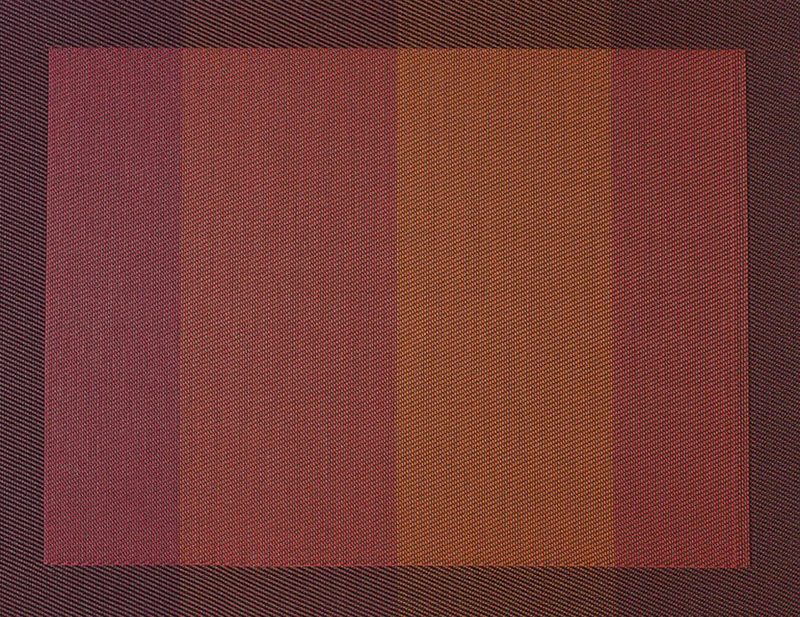 Color Tempo placemats colourway for this unique design, embodies tonal colour stories. 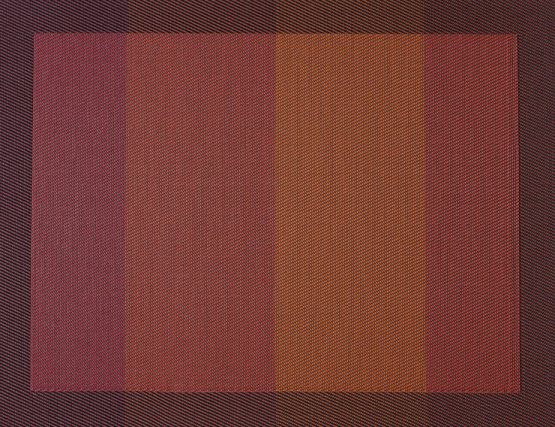 Every placemat presents a carefully considered spectrum of colour from light to dark in block configuration. For a smart contemporary look to your dining setting, Slate is bold yet a subtle statement for your table. 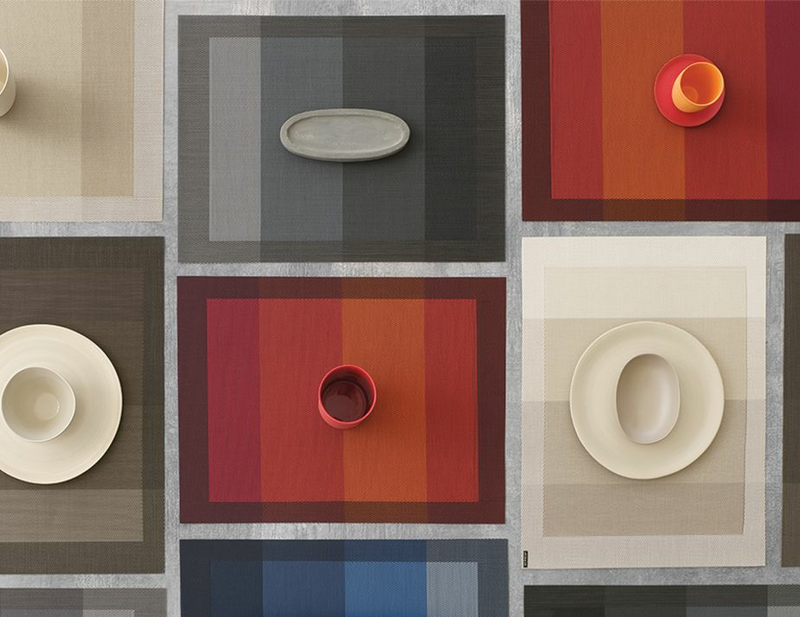 Colour Tempo placemats are suitable for indoor and outdoor use.